A federal appeals court has overturned the corruption conviction of former New York Assembly Speaker Sheldon Silver, citing in its Thursday decision a U.S. Supreme Court ruling from last year that raised the standards prosecutors must use when they accuse public officials of wrongdoing. Silver, 73, was convicted on Nov. 30, 2015 of honest services fraud, extortion and money laundering in a $4 million kickback scheme. He was sentenced to 12 years in prison but has remained free during the appeal process. The U.S. Supreme Court ruling in question involved former Republican Gov. Bob McDonnell, whose corruption conviction was reversed when the high court narrowed the definition of the type of official misconduct on which such prosecution can be based. 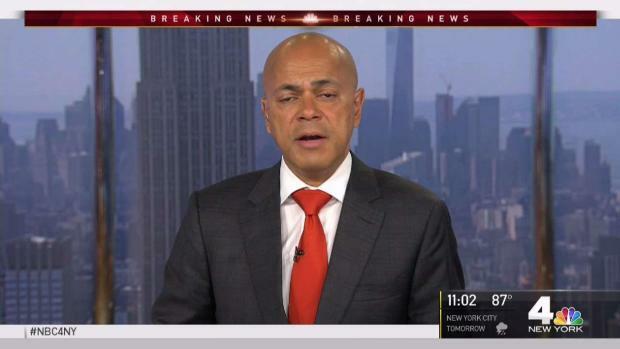 Lawyers for Silver had made the McDonnell ruling a key component of their appeal. And while the federal appeals court said in its opinion Thursday that there was sufficient evidence to prove Silver's guilt, it found issue with jury instruction related to the definition of an official act. The judge in Silver's case had defined it as "any action taken or to be taken under color of official authority," which "was erroneous under McDonnell," the appeals court said. 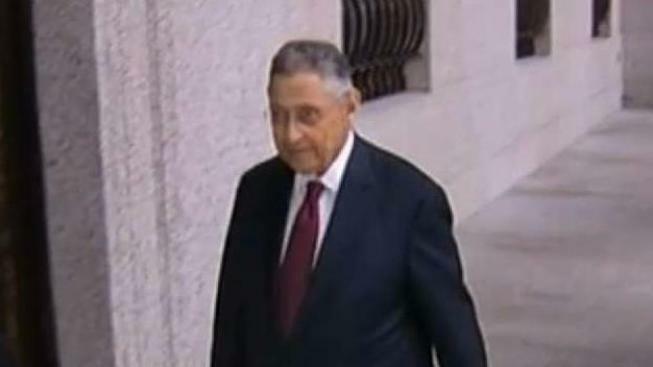 A federal appeals court has overturned the corruption conviction of former New York Assembly Speaker Sheldon Silver, citing in its Thursday decision a U.S. Supreme Court ruling from last year that raised the standards prosecutors must use when they accuse public officials of wrongdoing. Melissa Russo reports. A properly instructed jury may not have convicted Silver, the court said. "Though we reject Silver’s sufficiency challenges, we hold that the District Court’s instructions on honest services fraud and extortion do not comport with McDonnell and are therefore in error," the opinion said "We further hold that this error was not harmless because it is not clear beyond a reasonable doubt that a rational jury would have reached the same conclusion if properly instructed, as is required by law for the verdict to stand." Attorneys for Silver said they were pleased by the court's decision. "We are grateful the court saw it our way and reversed the conviction on all counts," attorneys Steven Molo and Joel Cohen said in a joint statement. Prosecutors said they were disappointed by the ruling, but looked forward to retrying the case. "We look forward to presenting to another jury the evidence of decades-long corruption by one of the most powerful politicians in New York State history," Acting U.S. Attorney for the Southern District of New York Joon Kim said in a statement. "Although it will be delayed, we do not expect justice to be denied." Silver led the Assembly for more than two decades before he became the centerpiece of one of New York's steepest political falls from grace. He resigned his seat when he was convicted. Prosecutors said Silver came to trade his office for $4 million in kickbacks from a cancer researcher and real estate developers. They said he amassed more than $2 million in assets and arranged to receive a $70,000 annual pension from the state.